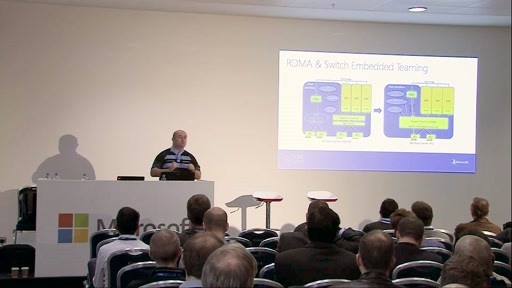 It's one thing to hear about and see a great demo of a Hyper-V feature. But how do you put them into practice? This session takes you through some of those elements of Hyper-V that have made for great demonstrations, introduces you to some of the lesser-known features, and shows you best practices, support guidelines, and design/usage tips for making the most of your investment in Hyper-V. The Hidden Treasures of Windows Server 2012 R2 Hyper-V? Thanks for the info on the great small bits of Hyper-V! Are the poweshell demos available for download somewhere?